Grand Solmar Resort and Spa shares tips so tourists can make the most of whale watching season in Cabo San Lucas. This luxurious lodging provider knows guests come this time of year to see the whales and assists them with this useful advice. Plan a trip at the right time. 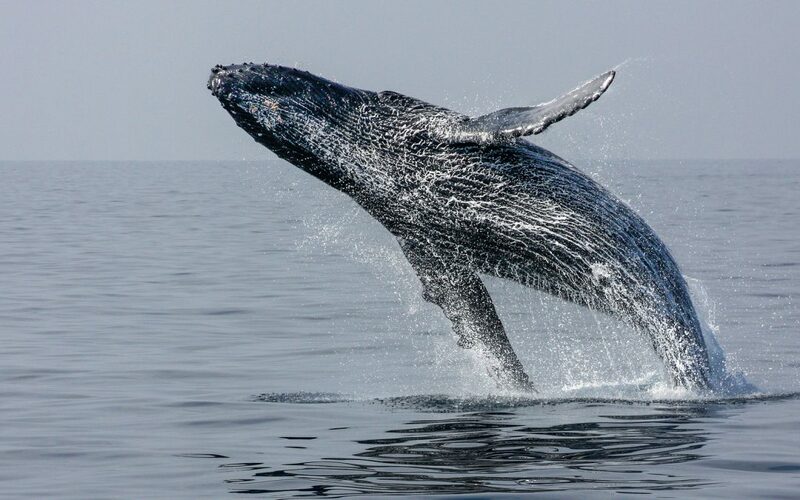 The peak of whale season in Cabo San Lucasgenerally runs from January through March. Traveling to the area during these months greatly increases the chances of spotting a whale here. If seeing mainly adult whales is the goal, come in early to mid-January. Baby whales aren’t typically seen with their mothers until late January to early February. Reserve at least one tour. Taking a boat tour out into the Pacific and/or the Sea of Cortez can be the only way to get a close look at these magnificent creatures. Grand Solmar Resort and Spa knows there are many types of tours available: small boat tours, private tours, family-friendly boat tours, marine biologist guided tours andMagdalena Bay whale nursery boat tours. As there is no guarantee of a whale sighting, book more than one tour at different times on different days to increase the chances of having a whale encounter. Know what to expect. Morning tours may have calmer seas and cooler temperatures. Midday tours have warmer temperatures, windier conditions and bright light that may be hard to work around when taking photos. Afternoon tours can often have the best lighting and less competition from other tour boats. Pack accordingly. Wear breathable clothing that can dry quickly if it gets wet. Bring a light jacket, hat, sunglasses, bottled water, snacks, sunscreen and a camera. Grand Solmar Resort and Spa advises guests sensitive to motion sickness to take something to help prevent such discomfort.